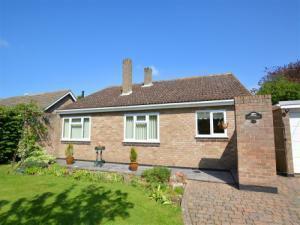 Kingscroft01263 715779work01603 870304fax Self-cateringThis comfortable bungalow is well equipped and comfortable, and has a lovely garden with open views of the countryside beyond. Barnham Broom is a delightful village with a popular Golf & Country Club. This comfortable bungalow is well equipped and comfortable, and has a lovely garden with open views of the countryside beyond. Barnham Broom is a delightful village with a popular Golf & Country Club.